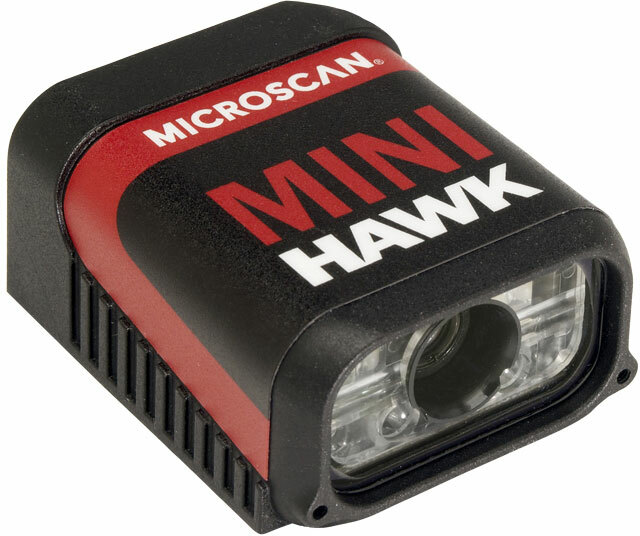 The Microscan Mini Hawk consistently reads damaged, distorted or otherwise challenging direct part marks with our patented decode algorithms. For real time dynamic autofocus, position the symbol at the center of the field of view, and push the EZ button. The MINI Hawk automatically adjusts focal distance and sets internal parameters to optimize the symbol. 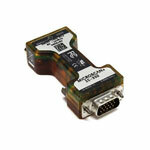 Mini Hawk, High Speed, Standard Density, USB+I/O, 5VDC power supply included.